Paper Towns is the second of John Green’s highly popular books to get the silver screen treatment. The first to make the jump to celluloid was the 2014 hit The Fault in Our Stars, in which Nat Wolff played the blind friend to Shailene Woodley and Ansel Elgort’s lead characters. Whereas that was more of a supporting role, Paper Towns sees Wolff graduate to leading man status and his talents are all the better displayed for it. 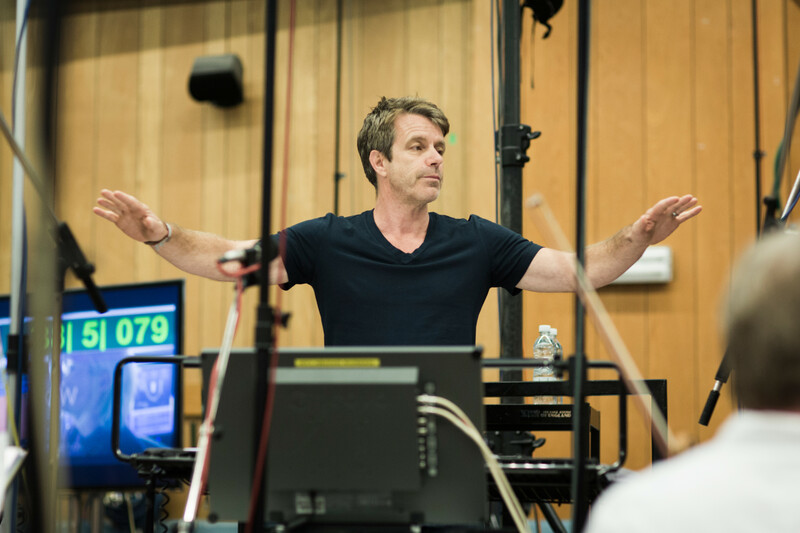 I took part in a roundtable discussion ahead of the movie’s UK release, and while Green spoke of comparisons to John Hughes, Wolff discussed who he’d like to work with in future and how the Pokémon theme song found its way into the film. It’s all been transcribed for your reading pleasure below. Though the focus of Ava Duvernay’s Oscar-nominated Selma is rightfully on Martin Luther King, throughout there is a great emphasis on how a collective group can accomplish great change. Just as King was surrounded by a host of great men and women, so to is Selma’s star David Oyelowo aided by a terrific ensemble. 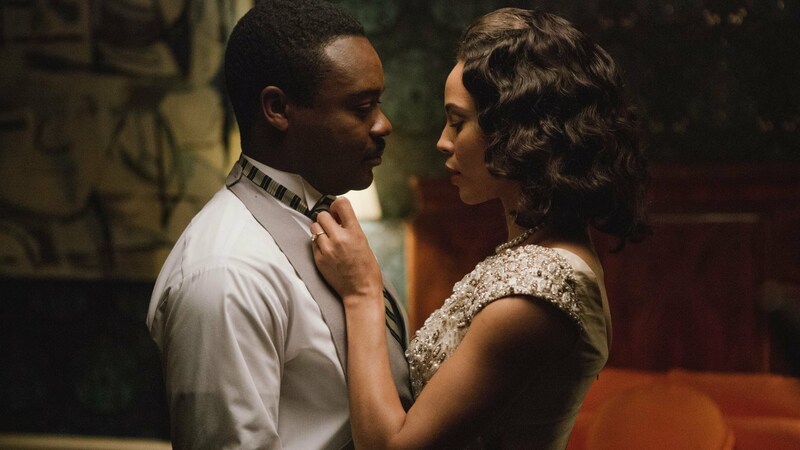 One of its members is Carmen Ejogo, who plays Coretta Scott King for the second time in Selma. Ahead of the film’s home entertainment release, I spoke to the actress about meeting Coretta King, black actresses in Hollywood, and much more. 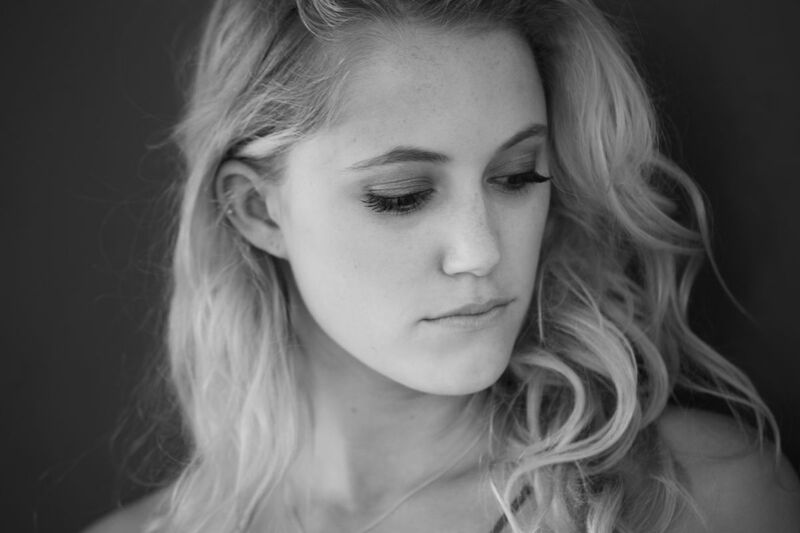 When I sat down with Maika Monroe at a London hotel earlier last month, it quickly struck me that her demeanour was one I wasn’t used to seeing on her – specifically, she was relaxed. This isn’t to say that Monroe is never like this of course – by all accounts she’s a charming, laid-back individual – but for the characters she plays in 2014 sleeper hit The Guest and new horror flick It Follows, relaxation is not a feeling that’s expressed too often.